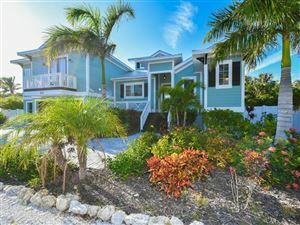 Real Estate For Sale in Perico Bay Club Gated Community just two miles away from the gorgeous beaches of Anna Maria Island. 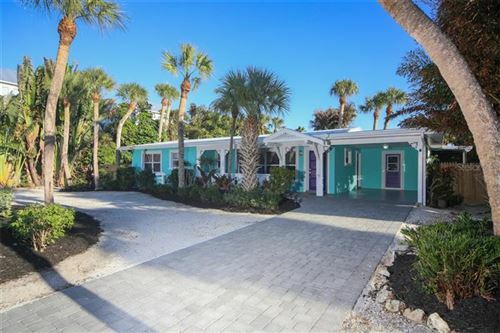 Take a look at this assortment of condos & villas to choose from. Very affordable with prices starting in the mid $100’s.